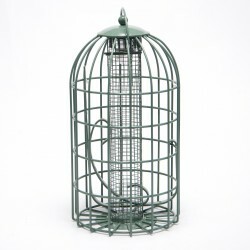 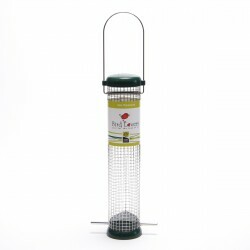 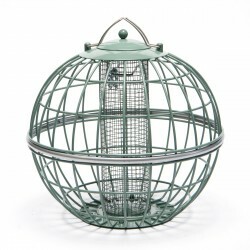 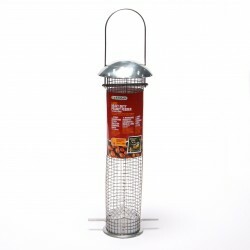 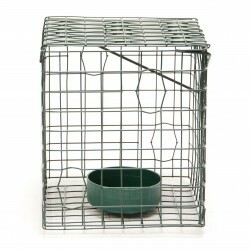 Our high-quality wire mesh peanut bird feeders are available in a range of sizes and styles. 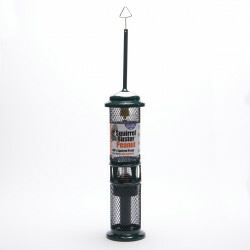 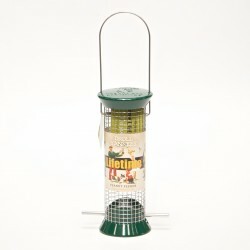 We also offer squirrel proof and squirrel resistant peanut feeders. 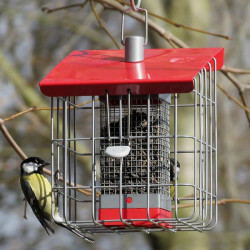 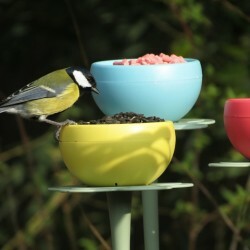 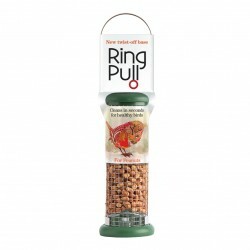 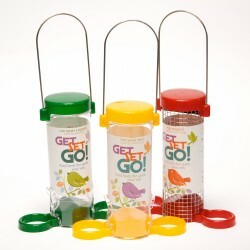 Many of our peanut bird feeders can be used with a range of our bird feeding accessories. 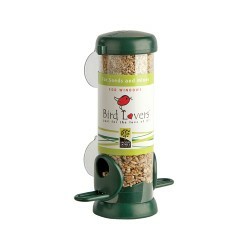 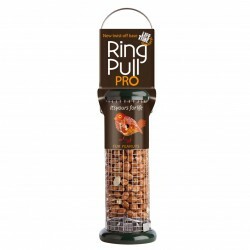 Our garden bird nut feeders are also ideal for feeding high energy suet pellets.